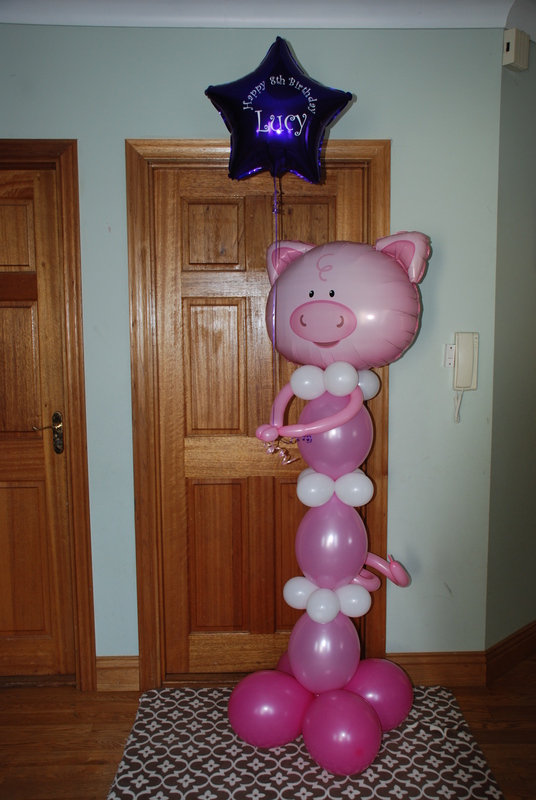 Exceptional Balloon Creations for your special occasion to ensure a truly memorable time is had by all. 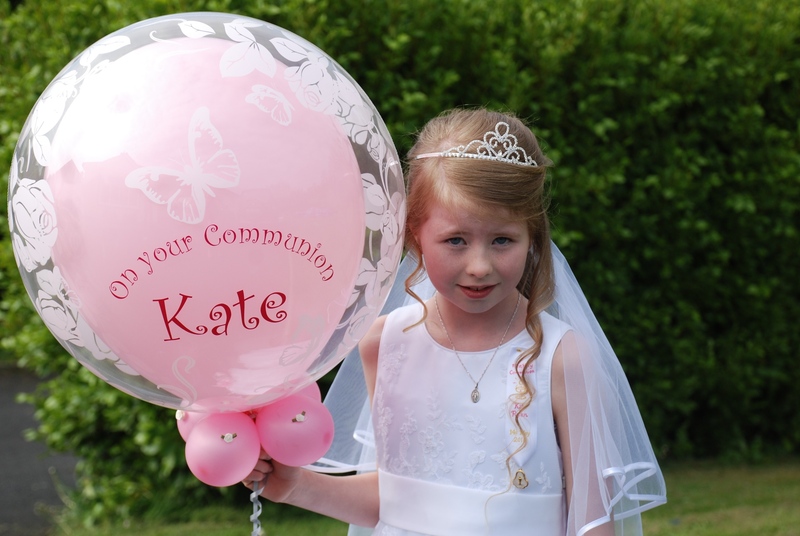 Customised Communion Balloons ensure your daughter's special day is full of happy memories! 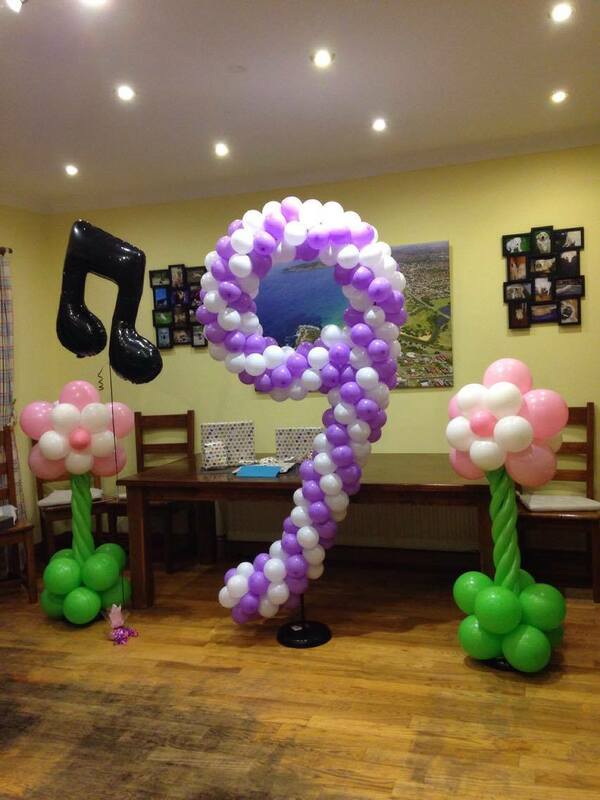 Add a splash of colour and substance to your event or party venue with a Balloon Bouquet on every table! 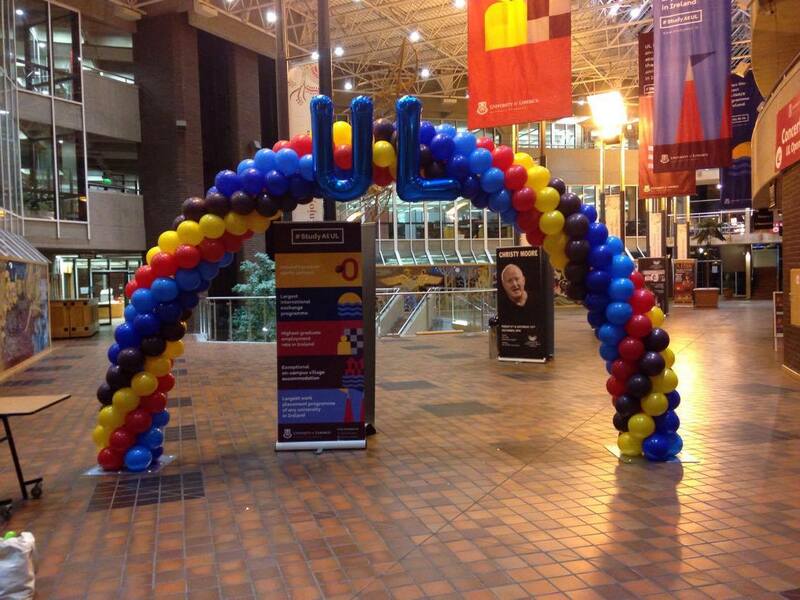 Spectacular Balloon Arches up to 35 feet wide and 20 feet high makes your corporate event or product launch stand out! 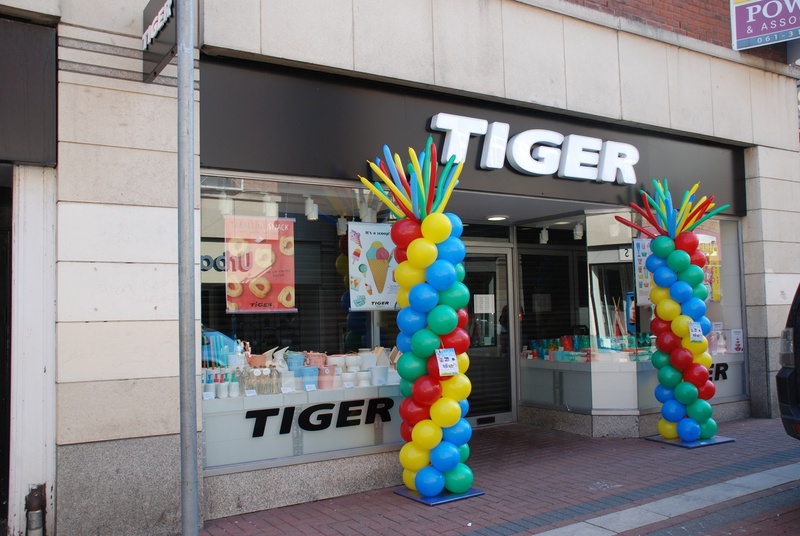 Frame your business entrance with customised Balloon Columns. 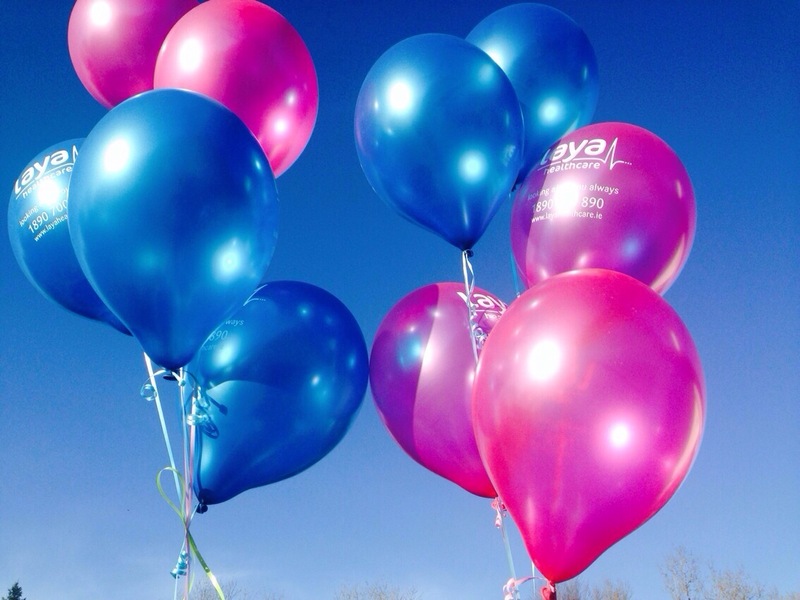 Attract positive attention with colourful Balloon creativity. 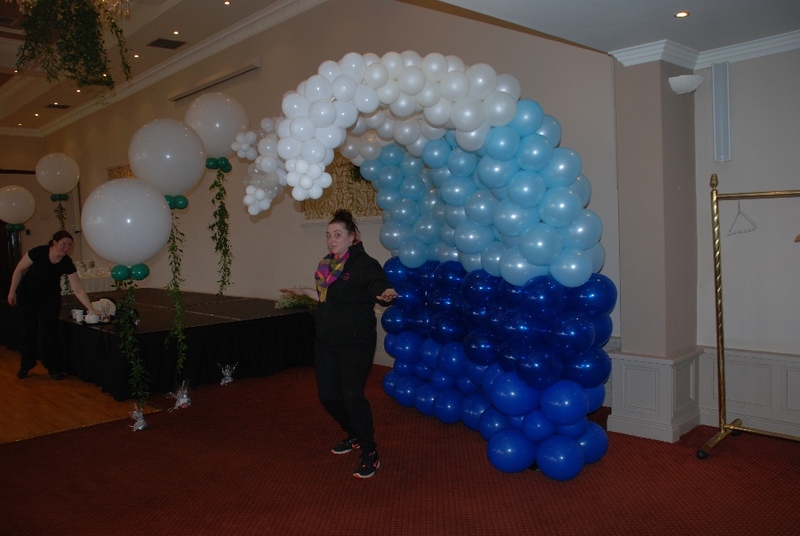 Expand your horizons with large balloon sculptures... Surf that wave! Feel the rays from that Sun! What can you create? Make it Personal! Add your company logo, message, name in any colour or format. Choose ribbon, tassle, weight to really make it yours! Let your imagination run wild (oink oink!) with our Balloon Sculptures. 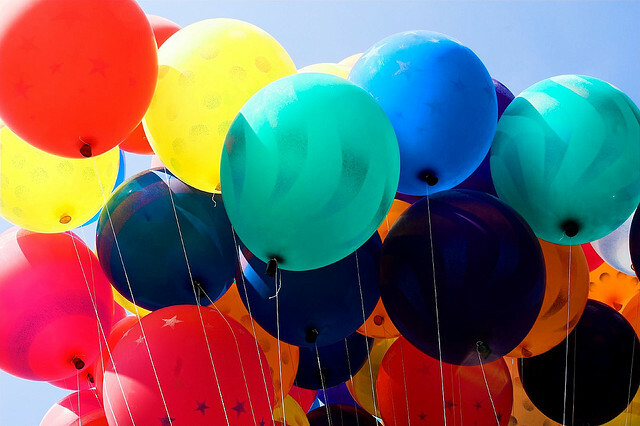 Add fantastic fun to birthday parties and office parties alike. Go BIG! with large numbers and letters. 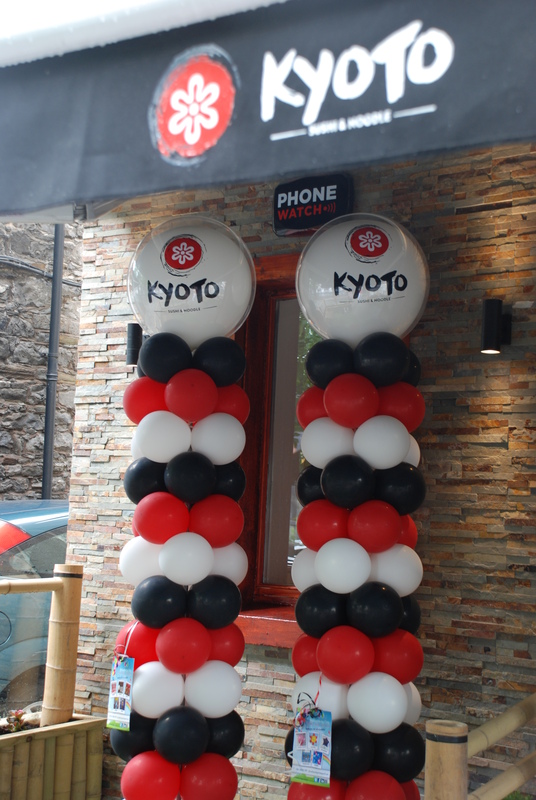 Grab all the attention you need for your party or event. Call us... you can "count" on us!